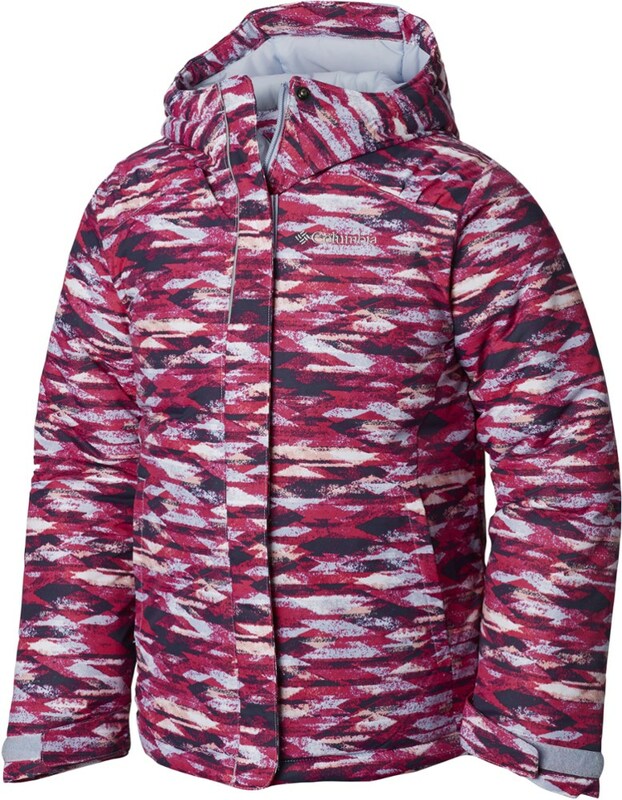 Have a heart and score your little lady the Burton Hart Jacket this winter: Once she slips it on she'll instantly notice its toasty warmth, sweet colorblocked waves, and rider-friendly features. 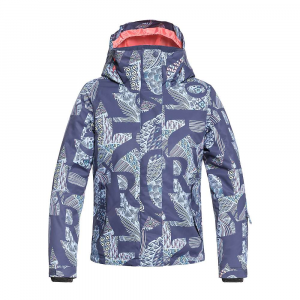 You'll fall in love with its solid DRYRIDE 10K/5K membrane and Room-to-Grow(TM) System that means she'll be ripping in the Burton Hart Jacket for more than a single season; while she'll dig its Velcro(R) media pockets, articulated sleeves for extra mobility on the steeps, and its sweet style that'll keep her in sight even when she's dropping into two feet of fluff. Get it girl! 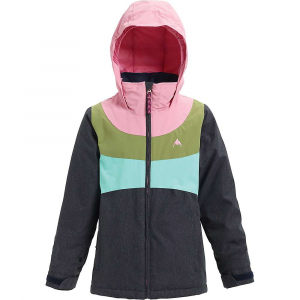 Let your little rainbow show off her true colors with the Burton Girl's Hart Jacket. Body-mapped insulation keeps her core warm without letting her arms overheat as she's running around the playground, and the snow skirt keeps out that pesky cold stuff while she's making snow angels. 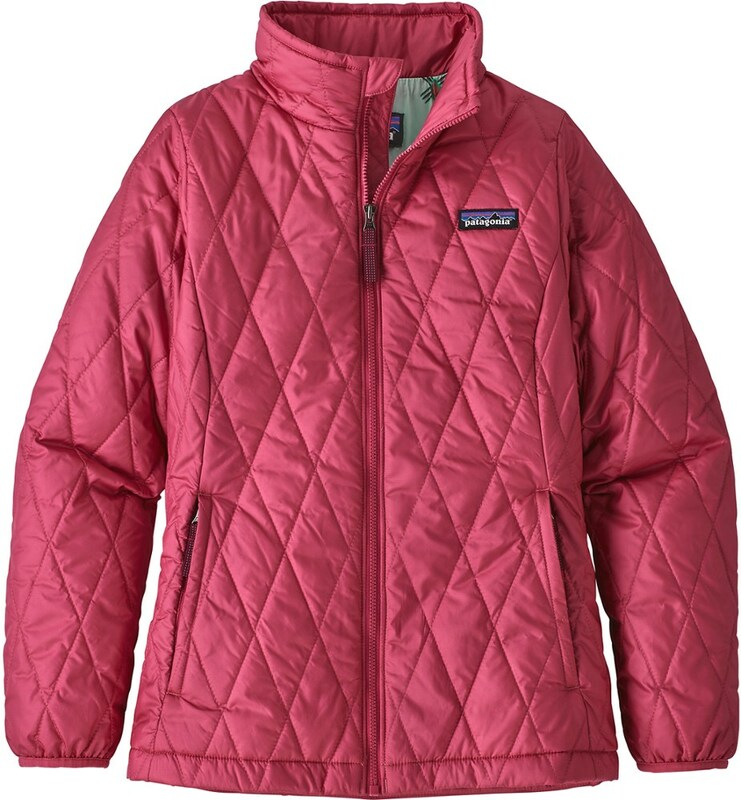 Not only is this stylin' jacket going to keep her dry for multiple laps on the local sled hill, it's got plenty of features to keep you happy as well. 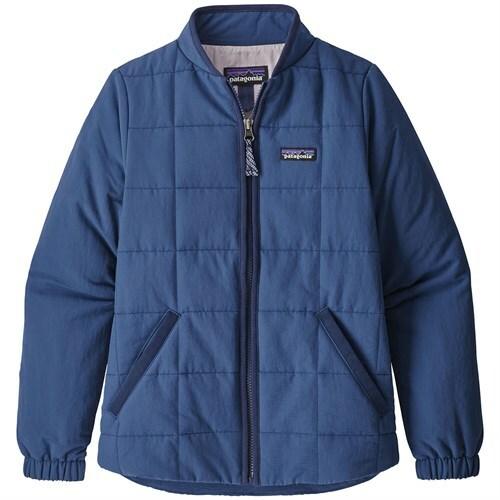 Get multiple seasons out of this piece thanks to the tear resistant nylon and room-to-grow technology built into the sleeves--simply remove the stitching when she grows over the summer. The helmet friendly hood will keep her warm during long days on the slopes and deep pockets for stashing treasure will make for happy walks to school in the snow. CLOSEOUTS . 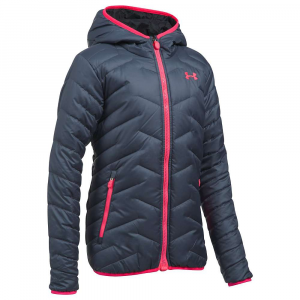 On her way up the mountain or on her way to school, sheand#39;ll be happy and comfy in Burtonand#39;s Hart jacket. Waterproof breathable DryRide Durashell 2L membrane and Thermacoreand#174; insulation help keep the journey dry and warm, wherever sheand#39;s headed. Available Colors: SUNNY LIME BLOCK, ULTRA BLUE BLOCK, PERIWINKS BLOCK, GRAPESEED BLOCK, PIXI-DOT SGRIA BLOC. Sizes: XS, S, M, L, XL. 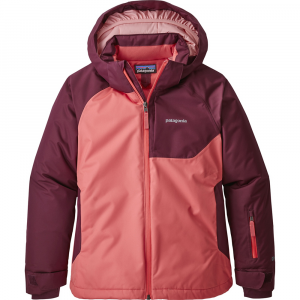 From opening day to spring's last gasp, the versatile Hart insulated jacket for girls offers great waterproof and breathable performance to keep her on the slopes and out of the lodge.